HNHH Premiere! 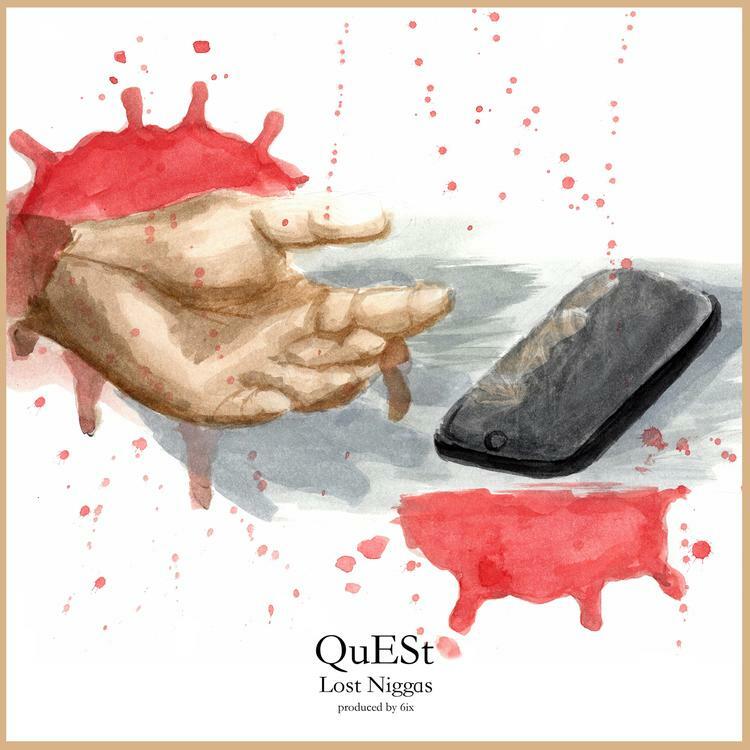 Listen to QuESt's new leak "Lost Niggas" with production from 6ix. QuESt's music has taken a turn for the better (not to throw any shade on past releases, but his new stuff isn't touching his old ish) since linking up with Visionary Music Group and focusing on the rap thing full time. We got more familiar with his come-up story on last week's edition of On The Come Up, and today we keep the roll out going for his upcoming mixtape Searching Sylvan. After giving us the hard-hitting and passionate "Automatic", we now get "Lost Niggas" with production from in-house producer 6ix. The beat is minimal, consisting of a lulling sound, drum rolls and gun shots, while QuESt proclaims he's down for whatever. Searching Sylvan drops on September 2nd exclusively on HNHH. "Lost Niggas" is another part of my story on "Searching Sylvan". In this song, I am portraying a character that existed in real life. In no way do I condone violence of any kind, nor do I encourageviolent behavior.